Best deal in town! 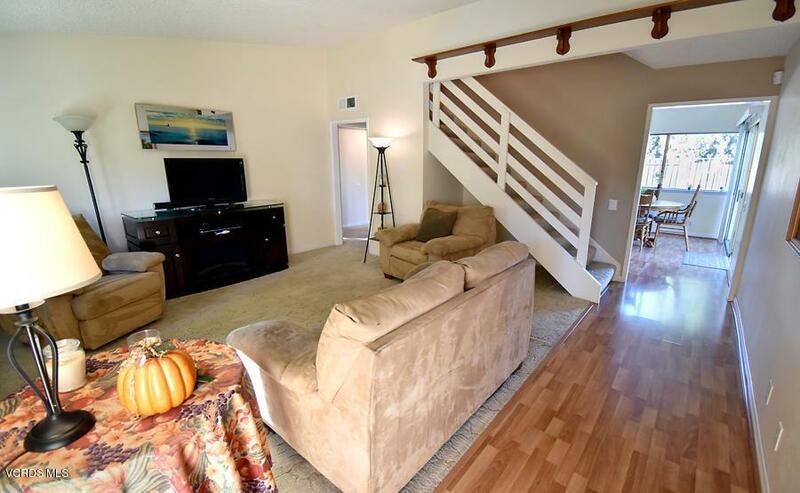 4 bed room 2 bath Cal Classic home is located in a highly desirable area of Newbury Park. 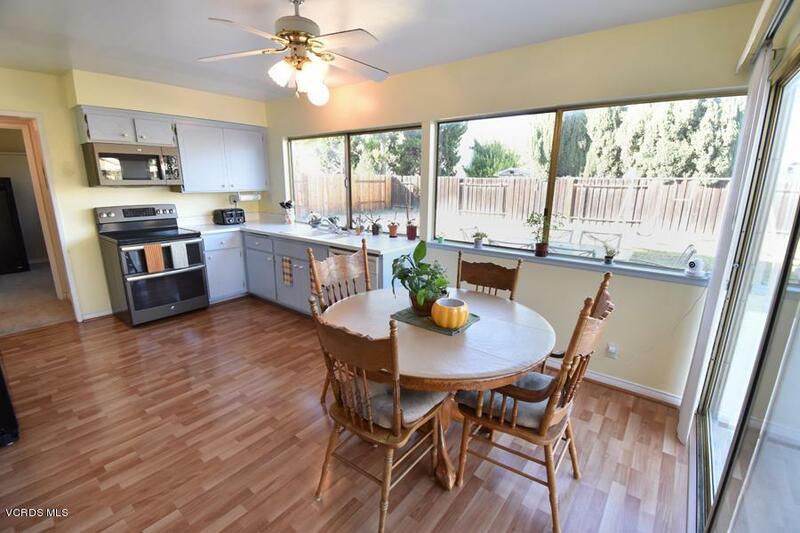 Comes with complete privacy accross the street, breathtaking views of Mount Boney and located just steps from Hickory Park, - and in the award winning Conejo Valley school district! Walk to all your favorite hiking and biking trails and beach is accessible right on the other side of the mountains via Potrero rd. 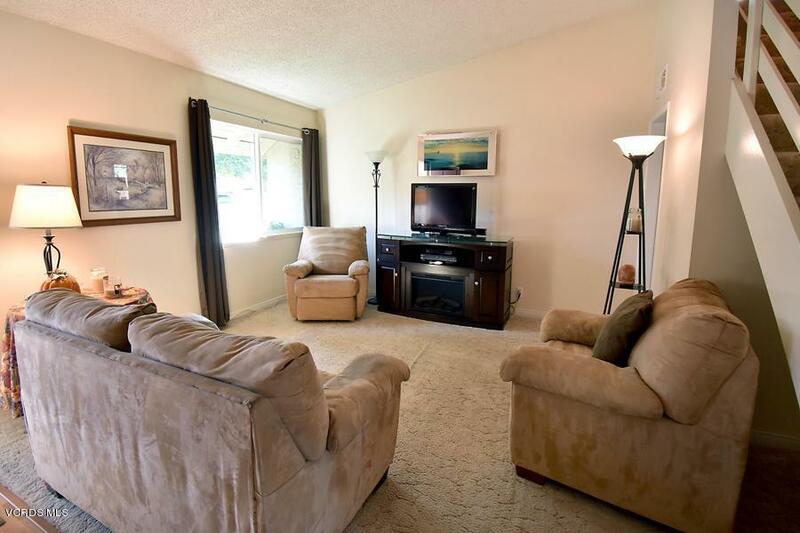 Extras include RV parking with sewer, with extra room to spare for your boat, light and bright kitchen, very clean, new heating unit, spacious back yard + additional storage room upstairs for kids or office. 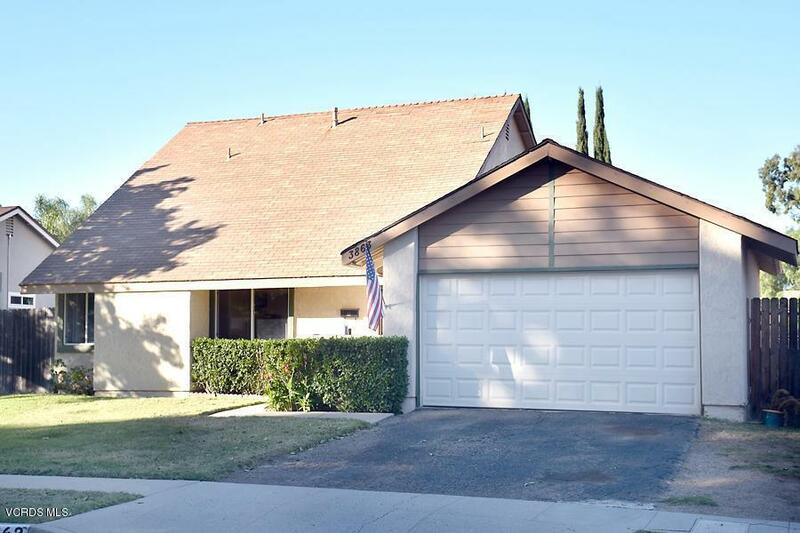 Sold by BRE#01875352 of Redfin Corporation. Exclusions Master Bedroom Curtains Refrigerator. Listing provided courtesy of Lisa Maves DRE#01875352 of New Beginnings Realty.